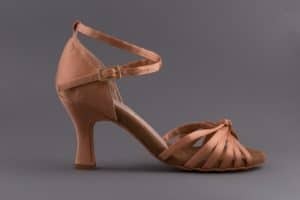 Dance shoes for Latin American dance for both men and women. 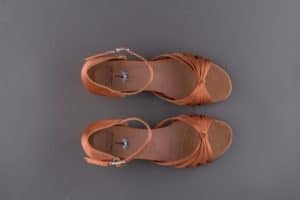 We offer cheaper models for beginner students of dance schools. We also propose more technical models for teachers and trainees students. 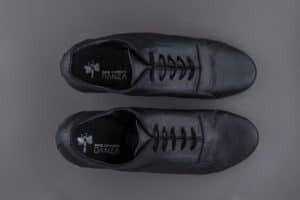 All shoes are made of leather with leather sole. 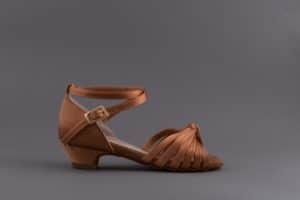 In addition you will also find shoes for men’s and women’s room dances made of leather with leather sole ideal for students and teachers of dance schools. 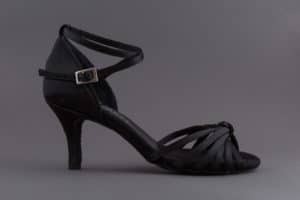 Available in different sizes and heel widths for women’s models.